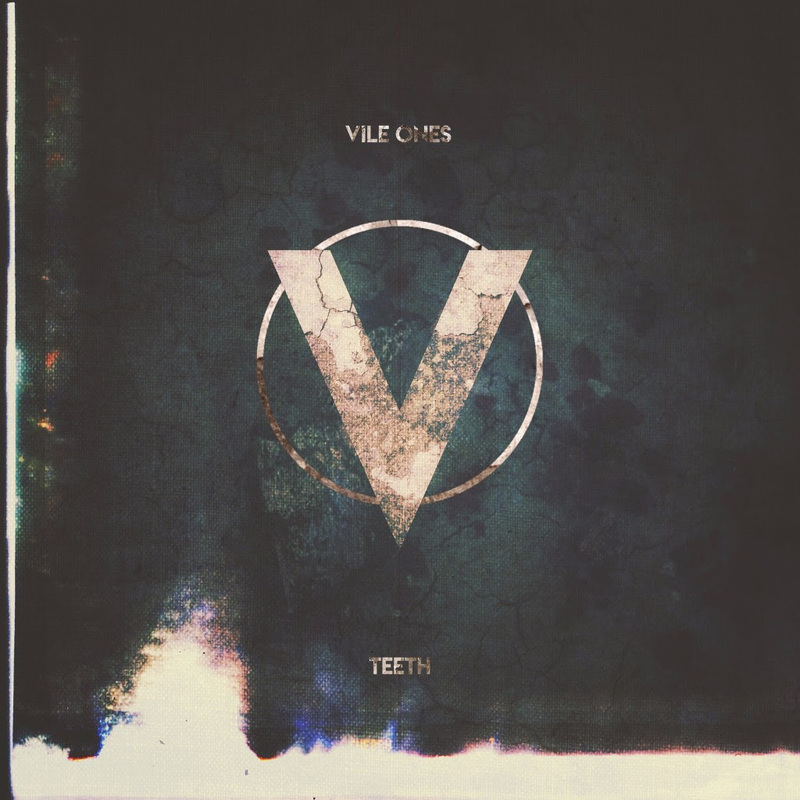 Good Fight Music has signed VILE ONES featuring current Oh Sleeper vocalist Micah Kinard and ex-Scarlet members Randy Vanderbilt and Andreas Magnusson. This is the first release for each since each of their previous bands came to an end. “The band is an outlet for all of us to write untethered to trends, concepts, or styles,” says Kinard.